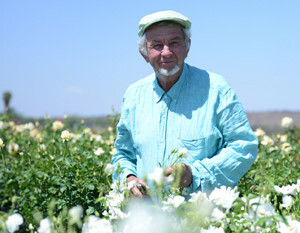 Ludwig’s Roses Egoli is conveniently situated in Glenferness on Main Road, the rose destination in Johannesburg. All thousand varieties are stocked here. Our friendly staff is waiting to welcome you to the sea of roses with a smile. Let us assist with specialist advice, landscaping ideas and any rose requirements.